Las Vegas, NV –Nevada Attorney General Adam Paul Laxalt announced that Louis Joseph Curto III, 31, pleaded guilty for his role in a multi-state timeshare resale scam. Curto pleaded guilty to one count of securities fraud, a category “B” felony. The fraudulent acts were committed between January 2013 and December 2015. Curto operated a business in Las Vegas by the name of Bluwyn Management, LLC through which he would solicit owners of unwanted timeshare properties to pay him upfront fees, falsely promising them that he had buyers that would purchase the unwanted timeshares. Despite paying thousands of dollars in upfront fees, the timeshares were not sold and the money was never refunded. “This guilty plea sends a message that those who engage in timeshare resale fraud will be brought to justice,” said Laxalt. Securities fraud is punishable by 12-240 months of imprisonment and a court fine of up to $500,000. The sentencing hearing for the defendant is scheduled for June 20, 2018 in the Eighth Judicial District Court. This case was investigated and prosecuted by the Fraud Unit of the Office of the Nevada Attorney General. The amended criminal indictment for Louis Joseph Curto III is attached. 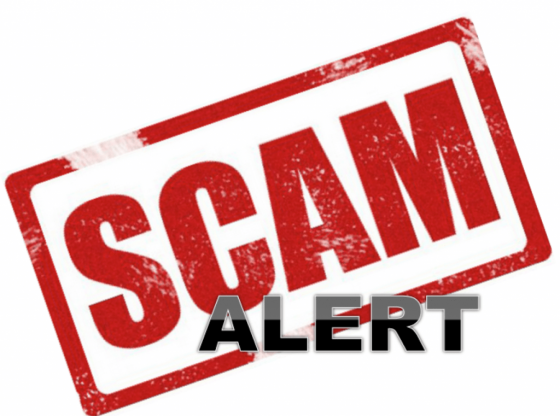 If you believe you have been victim of timeshare resale fraud, you may file a complaint with our office here. Please attach a copy of any contracts or materials received during the transaction.